Winnipeg Transit will be expanding into the communities of Bridgewater Lakes and South Pointe with service beginning on September 3, 2017! This good news has been a long time coming for these communities, and I am very pleased to finally see this expansion occur. 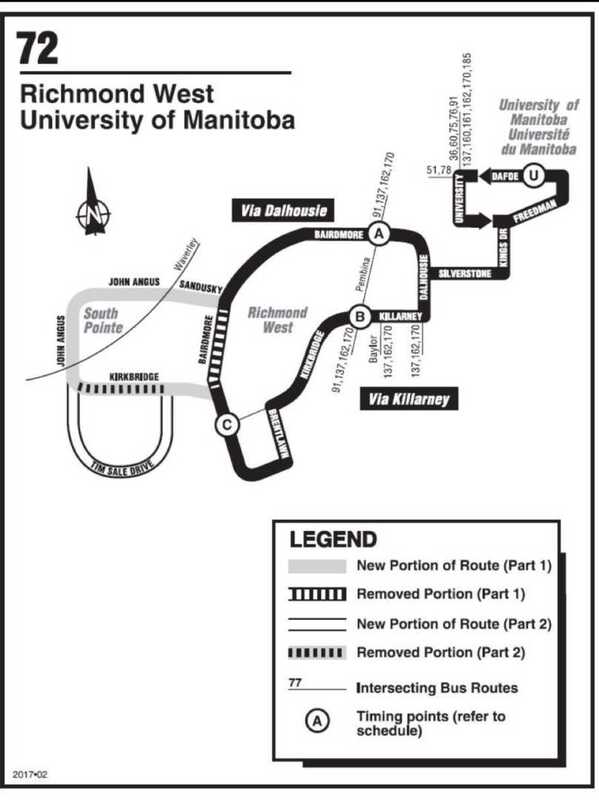 Currently, Winnipeg Transit is in the process of determining exact bus stop locations, and will be constructing the pads and installing signage over the summer. Please look closely at Page 5 of the Transit Budget overview for 2017. For operating costs, there is approx. a 50-50 split between the City AND Province to fund transit services. So while City tax dollars go to supporting transit, the Province of Manitoba also heavily subsidizes Winnipeg Transit. This means that to increase Transit services, the City requires Provincial support. See page 17 in the Transit Budget overview for 2017. Based on fare comparisons, Winnipeg has the SECOND LOWEST transit fares across Canada. NOTE: An unshared increase in Transit fare of $0.20 would generate approx. $6.6 million of revenue yearly. If the City had an additional $6.6 M annually in revenue, we would see an AMAZING change in enhanced service. However, increasing Transit fares is not desired by many. 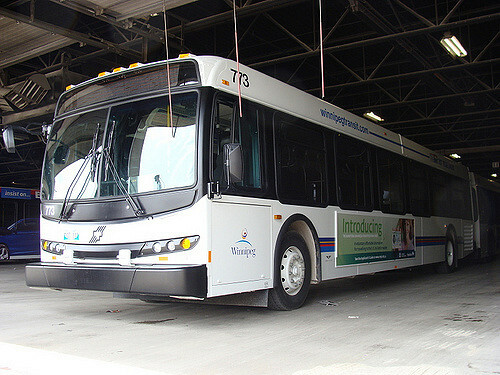 While Winnipeg Transit has already purchased an additional 30 buses (see Purchase of Buses), the Federal funding which the City received is enabling the purchase of about another 60 buses. The bulk of these new buses will be used to REPLACE old ones. 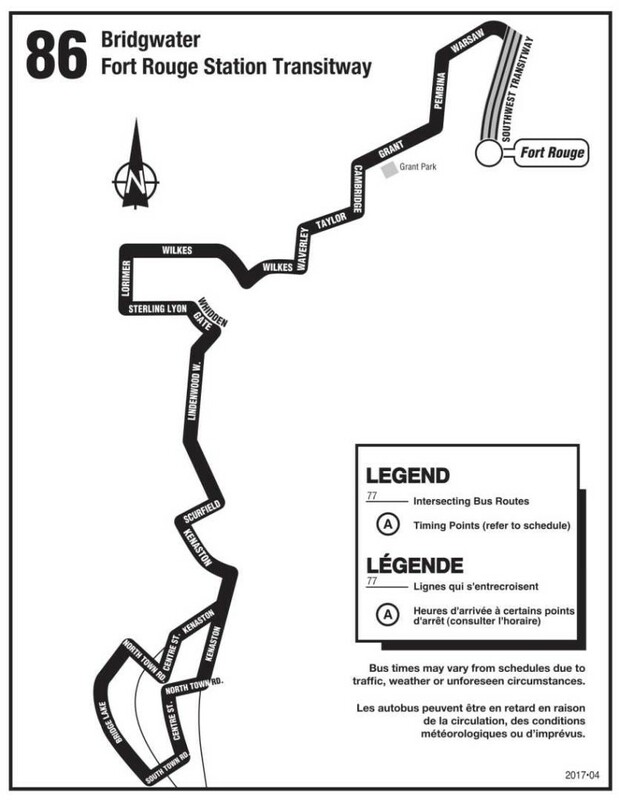 Very few of the purchased buses are for NEW routes. The challenge for the City of Winnipeg is to OPERATE and MAINTAIN these buses. Winnipeg Transit is one of the leanest run transit services across the country, and I meet regularly with the Transit Director and the Transit Union Director to discuss transit improvements. To keep residents informed, there will be public forums in late spring on new concepts which other cities are using to enable better transit service. I will post details when available.